Our company was founded in 1996. In 2002 we created our own brand of haircut products "Vita Hair Professional". Our brand includes a wide range of products such as hair color, oxycream, shampoos, hair masks, decoloration powder and styling products (hairspray, foams, gels, etc). Our company quarantees the consistant quality of this brand because the products are based on international standards (ISO). Our aim is to offer quality products at a good price. 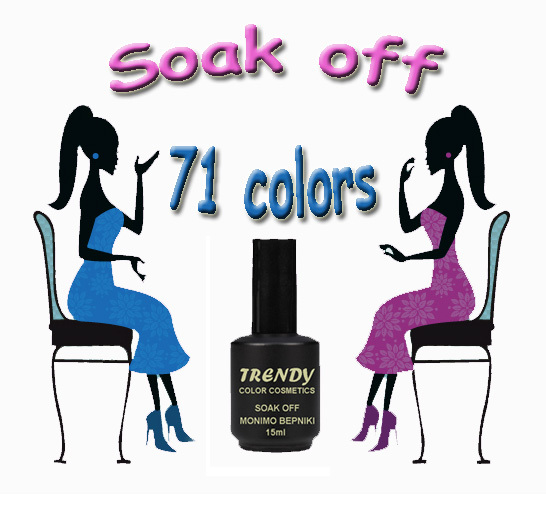 In 2005 we created our own cosmetic brand "Trendy Color Cosmetics". 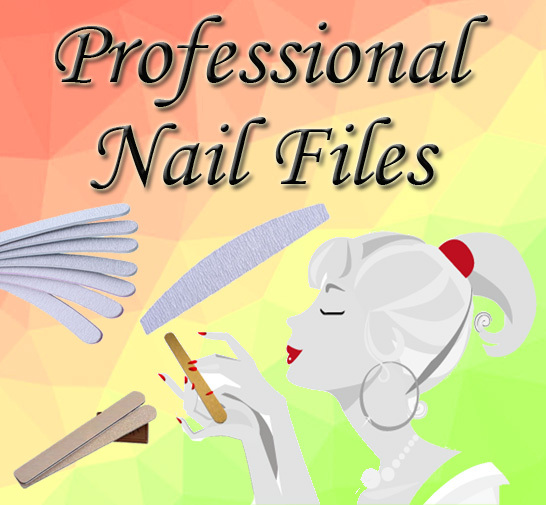 This brand includes nail care and aesthetics products such as nail gels, nail polishes, soak off, nail art, eye pencils, lip pencils, waxes, etc. Also, we have rhinestones Swarovski in the best price of the market, hand and body creams, body lotions, scrubs, lipsticks, shadows, blusher.